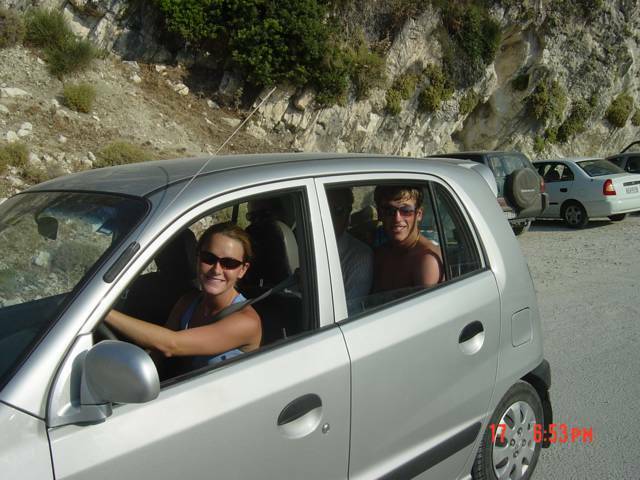 Our car in Kefallonia!! This is leaving Myrtos beach for the last time. (sniff).